Rooting the Android phone is a must nowadays, especially if you are a veteran Android user. After all, you can get privileged services when you get your phone successfully rooted. There are many benefits that come with the success of the rooting process. This is one of the best root software that can be used for Android. This easy-to-use solution will be used for rooting more than just an Android phone but also for Android tablets – all in one click! It is compatible with a wide variety of Android phones and tablets in existence in the market. 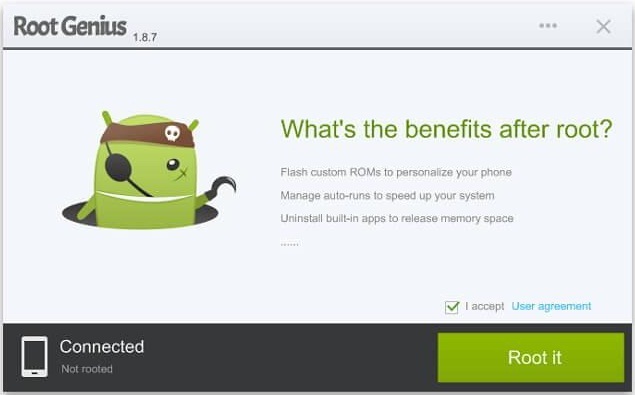 Want to Root Android Online? Try This Free Rooting Tool and You Will Never Regret. 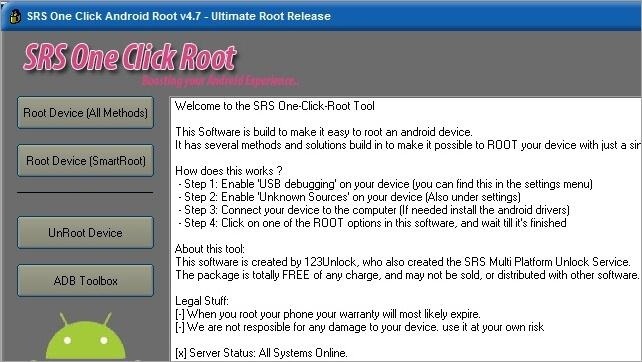 The SRSRoot is one of the rooting software for Android devices. 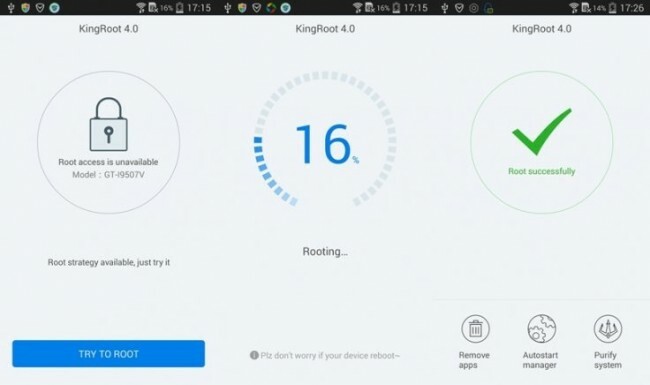 It is through the SRSRoot that you can easily root the Android phone or tablet and offer options to remove the root as well. All of these important rooting features can be done in one single click. Does not support Android OS 4.4 and up. 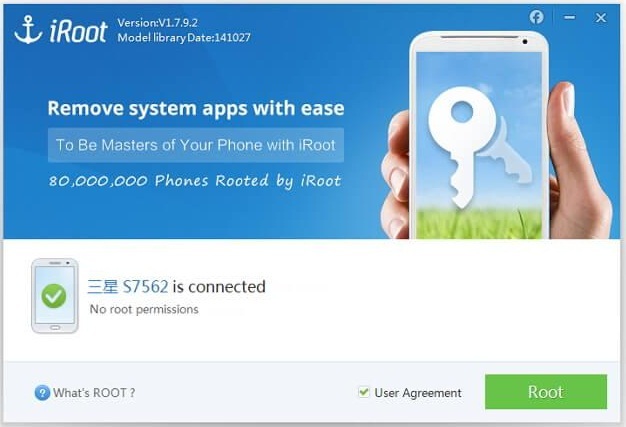 The iRoot is a smart Android rooting software that can be used for any Android phone and tablet nowadays. It is also a one-click tool that you can easily use for rooting. This Root Genius, just like what its name implies, is a smart rooting software that can be used on any Android device. Be it phone or tablet, the Root Genius can be useful. 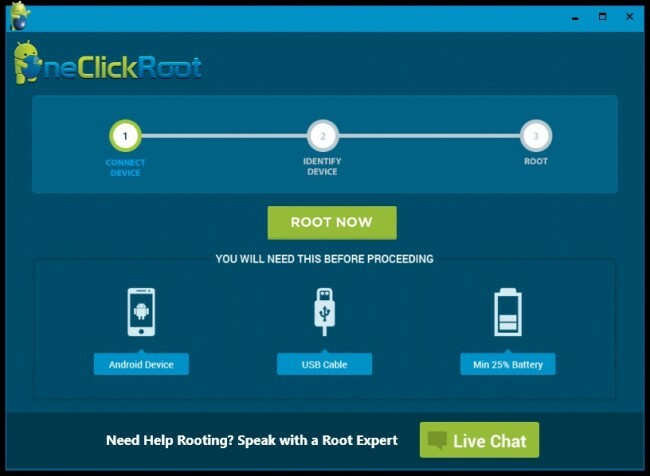 It is one of those root tools that make rooting simple, fast, and easy. Do not have an unroot function. 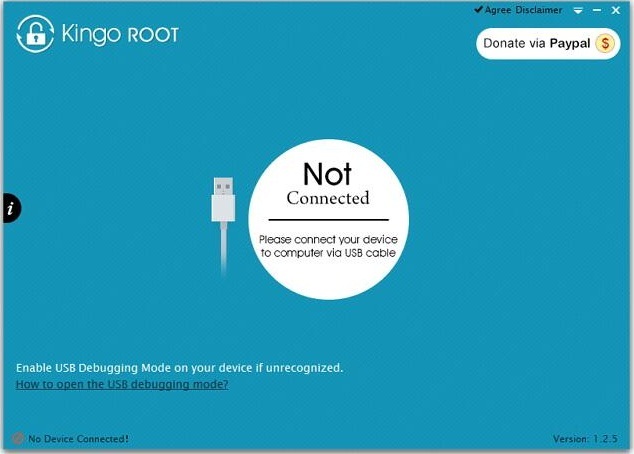 The Kingo Root Tool is another one of the free software app that is suitable for Android rooting. This is similar to Wondershare TunesGo, which enables the Android user to root the Android phone and tablet in just one click. It supports Android OS 2.3 right up to Android OS 7.0. Fully compatible with the Android OS 2.3 and up to Android OS 7.0. Enable to remove the root any time. 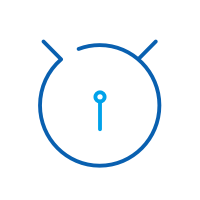 The SuperSU Pro is one of the root access app which can easily deny or grant access to the root, especially when there is a request for root access. The choice you make on the prompt will be recorded and that is what is going to be followed in future prompting. This is one of the root access app designed for veteran developers. The amateurs should not use this app though, especially since this is the kind of app that takes advantage of binary files. This app has the same functions as the SuperSU app. Compared to SuperSu though, the app is a bit heavy. The interface is also lacking. This is a popular software program which quickly and easily roots all of the popular Android phone models in the market. Another rooting software popular in the market nowadays is the KingRoot. It is very useful rooting software for Android users.